Here’s some research that goes against everything you thought you knew about marketing and social media: a paper published in Scientific American this week claims that “flirting increases loyalty” when it comes to brands’ relationships with consumers. Not only that, but interacting with other brands also encourages consumers to spend more money on their favorites. That’s quite a conclusion, sir. Please do explain. People like to stick with what they know thanks to that trusty survival instinct. Marketers tend to give customers free stuff, target ads toward them, interact with them on social and criticize competitors in an attempt to woo them away from the brands they already like, but this study suggests that such efforts may be less effective than they think. This “flirting” may take the form of, say, trying a different restaurant, drink or beauty product than the one you’re used to. Most consumers do this from time to time. 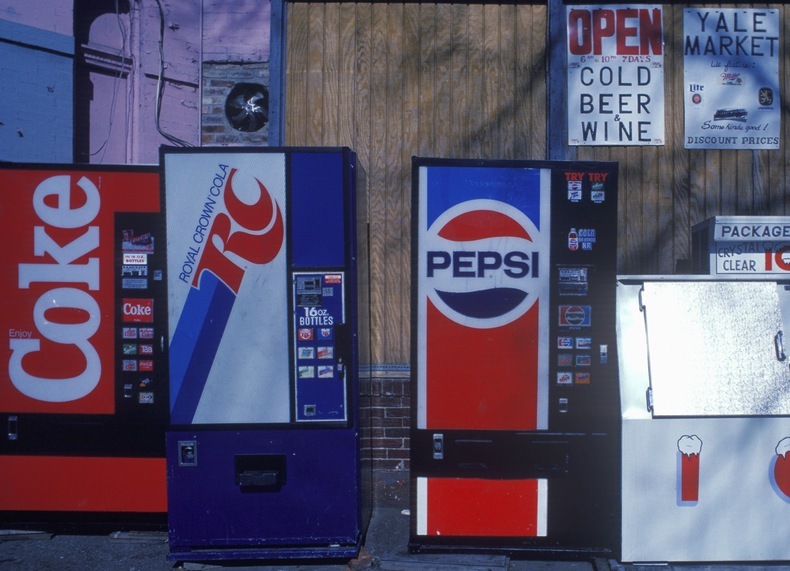 The study in question concerned that most basic of retail choices: Coke or Pepsi? Customers loyal to one or the other who were asked to describe the positive properties of its competitor also reported being more likely to purchase their favorite over the following week. Coke lovers who described what they like about Coke were less likely to do so. You may think that was a fluke, but a follow-up found that this trend played out in real life, too. Subjects could either watch a 10-minute promo for their brand or a 30-second ad for its competitor; they then had to choose which one they would prefer if they won a subsequent contest. Those Pepsi fans who watched a short Coke ad were more likely to stick with Pepsi as their prize. Here’s what we take from these findings: brands shouldn’t be afraid of competitors targeting their most loyal consumers. In fact, they might even want to encourage it. In many cases, trying something different just reminds you why you prefer your favorites.